For an unbeatable British beach holiday, choose a caravan park in Essex. 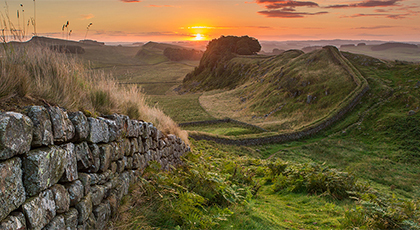 The county with landscapes that inspired Constable also has one of England's longest coastlines with excellent beaches that have earned their Blue Flag awards for cleanliness and quality, and seaside resorts that will fill you with nostalgia for the holidays of your childhood. 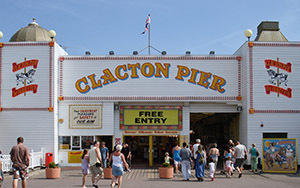 The traditional seaside resort of Clacton has a long sandy beach and amusements, and a pleasure pier with rides, an aquarium and indoor bowling centre. The tiny island of Mersea is joined to the Essex coast by a causeway ...which gets submerged at high spring tide.... 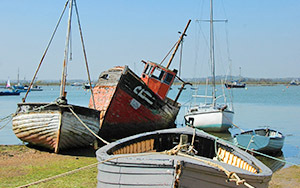 Highlights of the isle are a large and mostly sandy beach and an ancient Roman burial ground that dates back to AD 100. 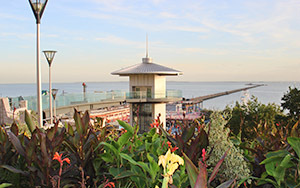 Southend's famous pier is the world's longest ...at more than one mile long... and a destination in itself, with fairground rides, a museum and live events organised throughout the year. If a walk up and down the pier feels like hard work, there's a train to make journeys easier. 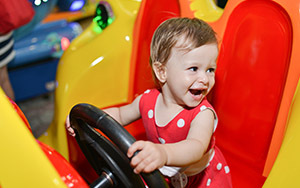 Another Southend highlight is Adventure Island, with theme park rides including roller coasters, giant slides, sky-high swingers, and soak-you-to-the-skin flumes. The park is free to enter ...you buy bands for the rides you want..., so non-riders can come along too. 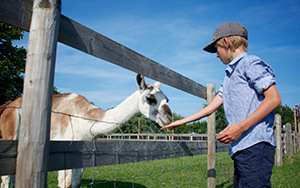 For farm style fun head to Marsh Farm Animal Adventure Park at South Woodham Ferrers. This is the official home of Shaun the Sheep, and every weekend they host Championsheeps with suitably silly games including wellie throwing, cabbage keepy-uppy and fit with the flock.